No matter what age, you might be considering a new hobby that you know will give you great benefits – taking your vehicle to all the local car shows, grabbing the attention of those who are out and about on a sunny day, and getting to spend time with your loved ones as you work together on the project. With a cobra kit, you’re able to get the muscle car of your dreams. 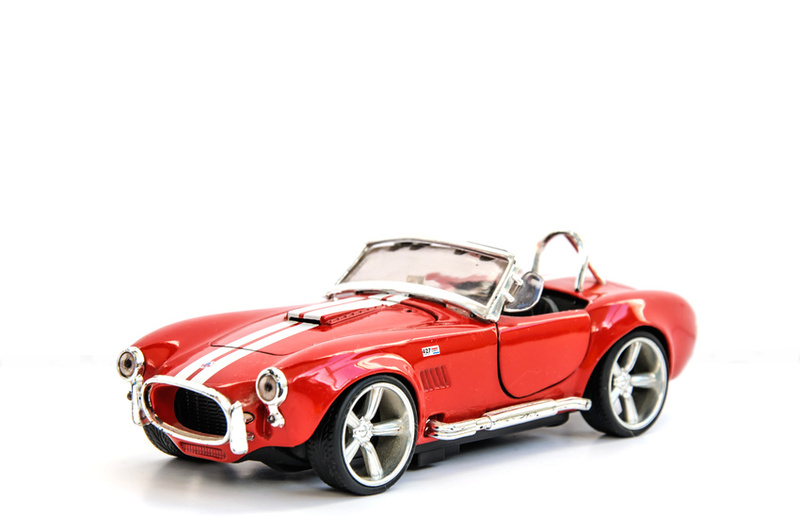 Let’s take a look at the Shelby Cobra, a vehicle that will change your life the moment you invite it in. Many people have dreams of owning their own muscle car. Even more of those individuals would like to say that they put the car together all by themselves. But what are the benefits to buying a car kit? And would there be issues with the model after it is built? Sometimes these factors stop otherwise interested individuals from achieving their dreams of own a Cobra or other muscle car. However, there is no reason to hold back, when building one?s own car is just as enjoyable as buying one. Here are three benefits of having an authentic replication of a Cobra or other muscle car.